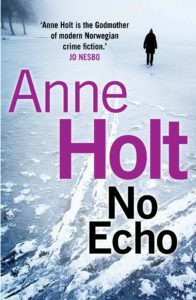 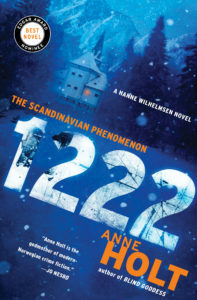 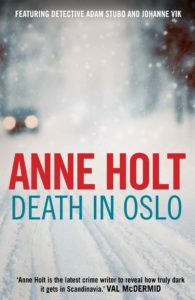 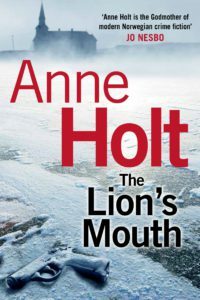 Johanne Vik and Adam Stubo set out to solve a series of celebrity killings in a gripping thriller from Norway’s bestselling female crime writer. 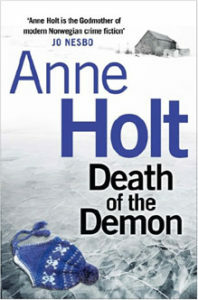 A TV talk-show star is found murdered in her home, her tongue removed and left near to the body. 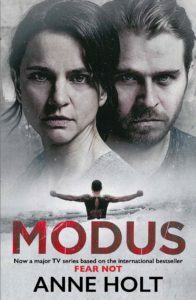 When a second body, that of a prominent politician, is discovered crucified soon after, Superintendent Adam Stubo is called in to lead the investigation of both murders. 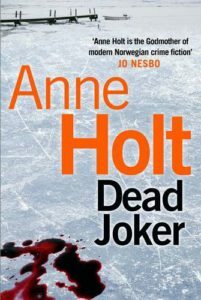 Unable to establish whether these two gruesome slayings are linked, or what the meaning is behind the manner of death, Stubo calls in his psychologist wife Johanne Vik to help. 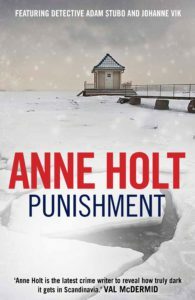 As Vik reviews the crimes she begins to see a pattern that chills her to the core. If her theory is correct then more killings will follow, and the spree will end in the murder of the investigating officer: Adam Stubo. 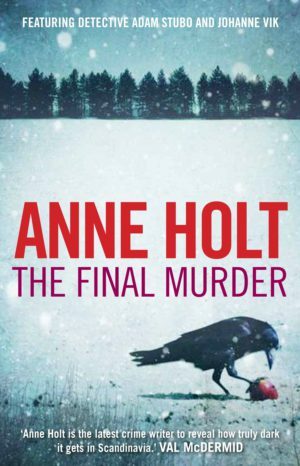 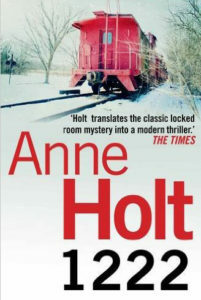 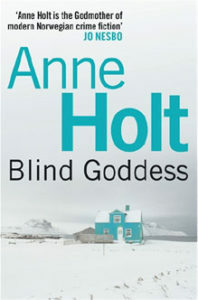 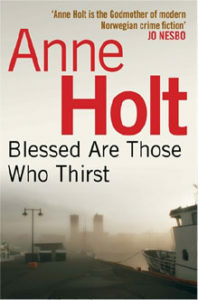 From internationally bestselling author Anne Holt, The Final Murder is a dark and gripping novel.